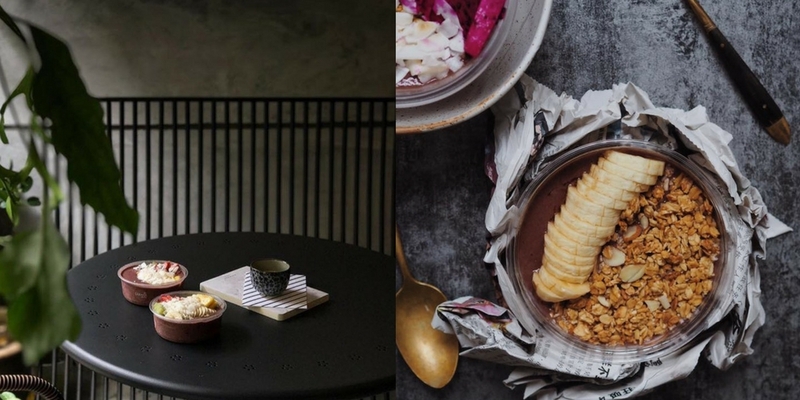 When one mentions ‘desserts’ in Malaysia, they would often times think of the usual ice cream parlors and waffle cafés that are aplenty in Klang Valley. Desserts are often associated with an indulgent experience but it need not be so all of the time. We can have our (healthy) dessert and eat it too. 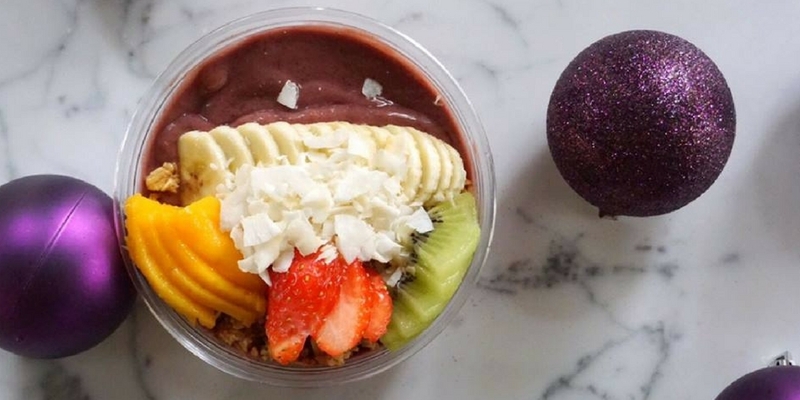 Açaí bowls are one such dessert and they’re made from the açaí berries that are commonly found in the Amazon rainforests. This berry is a superfood that can only last less than 48 hours without refrigeration. In order to turn them into the dessert bowls that one usually sees on Instagram, it needs to be pulped and frozen within the first 48 hours of harvesting in order to preserve the nutritional value found in the skin of the fruit. 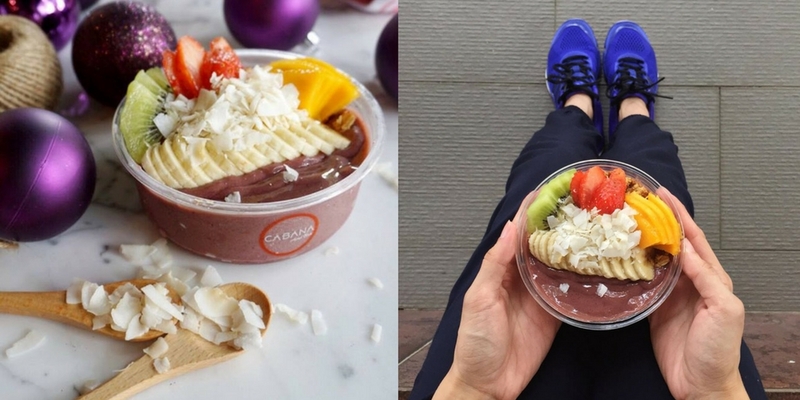 What makes this fruit so special is the fact that açai berries have twice the antioxidant level of blueberries, and 10 times that of grapes, hence rightfully earning them the label of a superfood. It is also high in antioxidants and healthy fats to supplement your fit lifestyle. 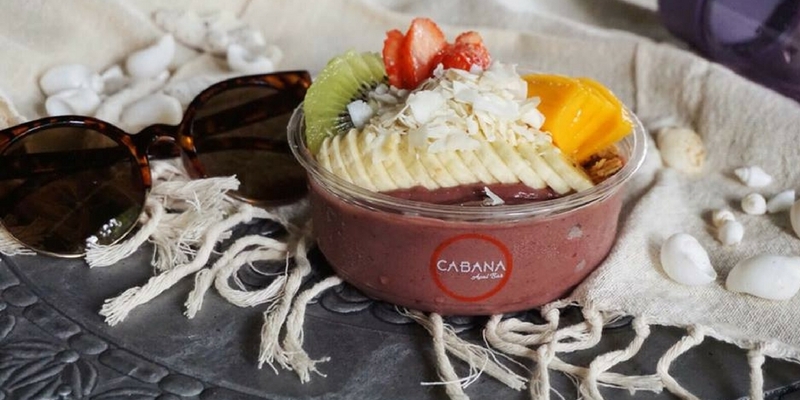 To try this healthy dessert made with authentic açaí pulp, you can swing by Cabana Açai Bar at Publika. 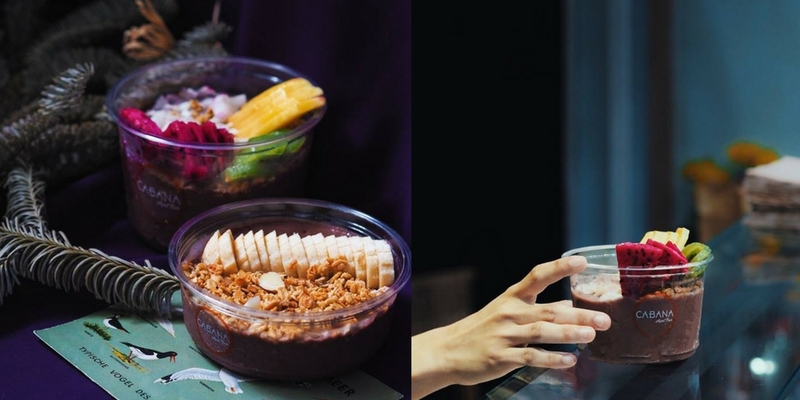 The bowls come in 3 different sizes of Small (RM12.90), Medium (RM16.90) and Large (RM22.90). 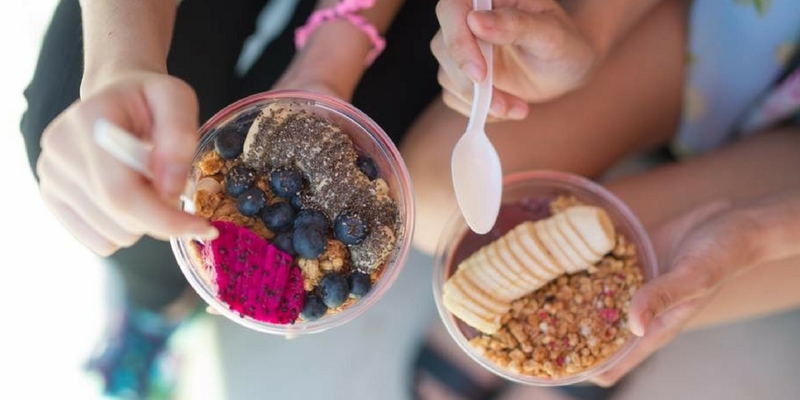 Customise your own bowl with different fruits and other superfood toppings like chia seeds and goji berries. 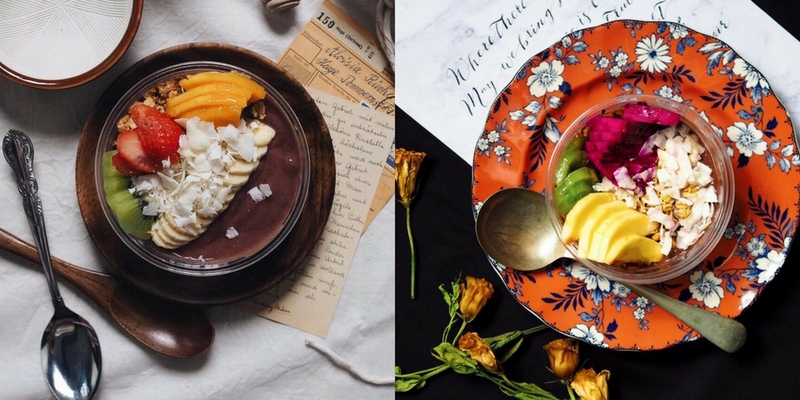 Some of the flavour combinations you can opt for are the mangoes and dragonfruit bowls which are high in fiber and keeps you full while also aiding digestion. 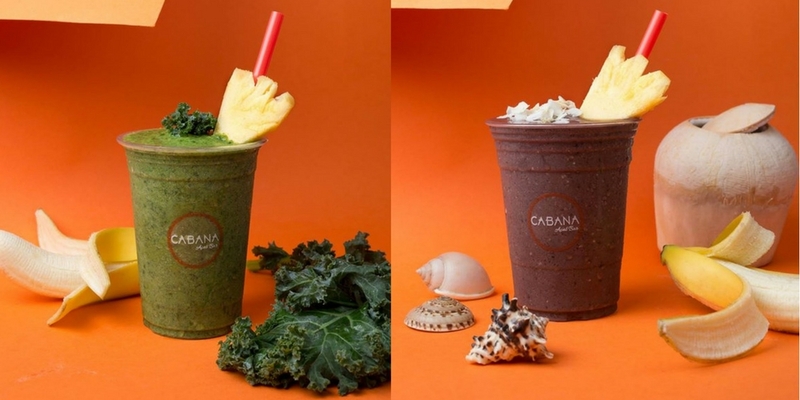 Besides the açai bowls, you can try the smoothies (RM16.90) as well. 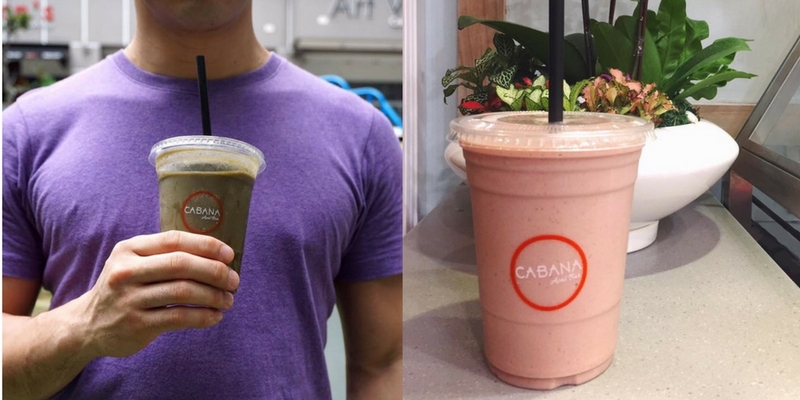 2 of the flavours you can go for are the Superfood Salad Smoothie and Piña Colada. 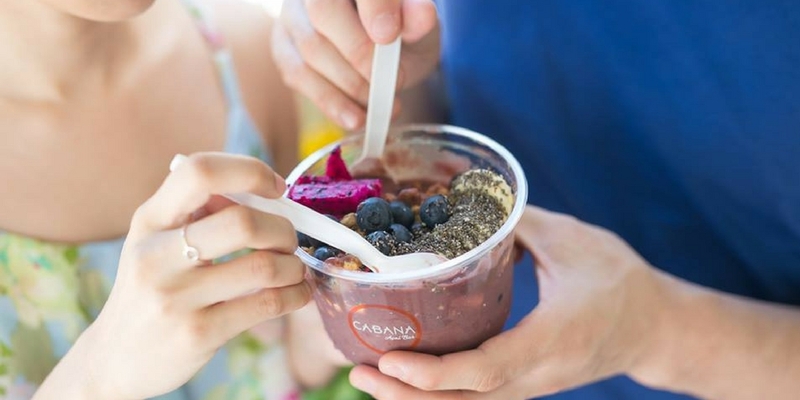 Cabana Açaí Bar is a good way to maintain a fit and healthy lifestyle without sacrificing on flavour. Not only are they good for you, they can also find a spot on your Instagram feed due to how bright and colourful they are.